The Minister of Agriculture sent the prime minister a letter to present information about what is ambrosia and where does it grow and what effects does it have on people. The prime minister sent Liviu Volconovici the law regarding the ambrosia control and sent a law to cut off the ambrosia of the Romanian Government. The prime minister asked Volconovici to copy this law and publish it. "At the previous session, I requested the Minister of Agriculture to propose measures to control the ambrosia, as it causes serious damages for people. The minister didn't take any measures. Meanwhile, they wrote a letter to present that ambrosia is a dangerous plant, that raises on the agricultural surfaces, on the edge of the roads, on railways, gardens, building sites and so on. Ambrosia blooms in September and its pollen is allergic", was written in the letter. Thank you, Mr. Minister, but we can read this on internet. Through this letter, you inform us that this problem belongs to the local public authorities. We did the work for them. Please, don't use Wikipedia anymore, to write such letters", said Pavel Filip, the prime minister of Moldova. 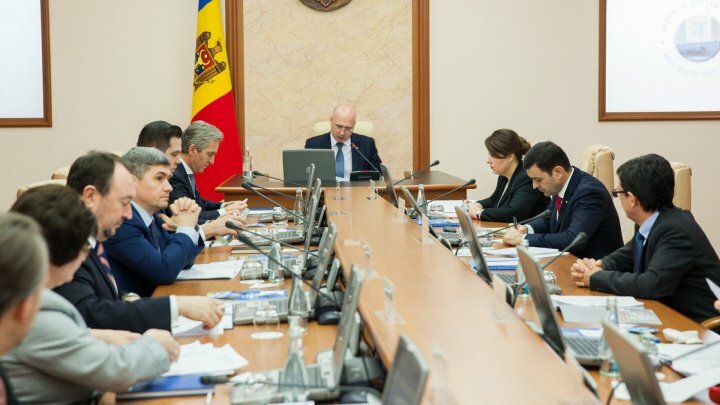 At the same time, Pavel Filip requested the Ministry of Agriculture to come up with arguments why can't they fulfill the requests of the prime minister.